Tranmere Rovers are ninety minutes away from reclaiming a place in the Football League today. Here at Jammy Toast we are on edge and nervous about the outcome of today’s game. However, for someone with his heart and money invested in the fortunes of Tranmere, Mark Palios is remarkably relaxed about the fine line between waking up as the owner of a Football League or National League club on Monday morning. “You cannot rely on one game, you have to step back,” he says of the National League play-off final against Forest Green Rovers. 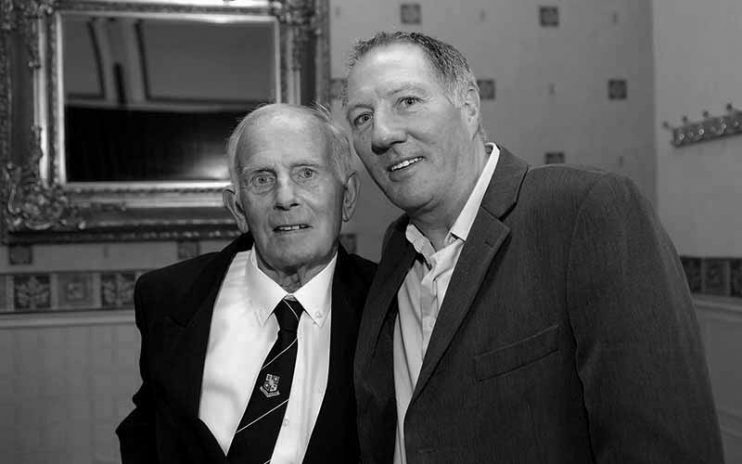 Amemorial service will be held today at St Peter’s Church, Heswall, to pay tribute to former Tranmere Rovers player and manager, Johnny King. 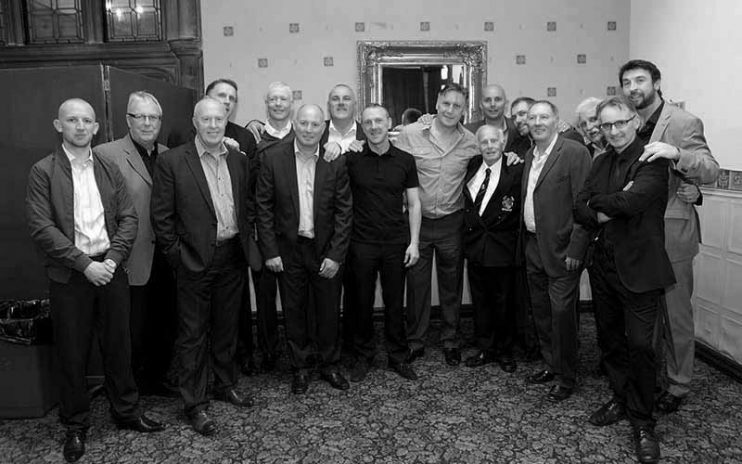 More than 50 former Tranmere players are expected gather to join club officials, family and friends for the service of thanksgiving. 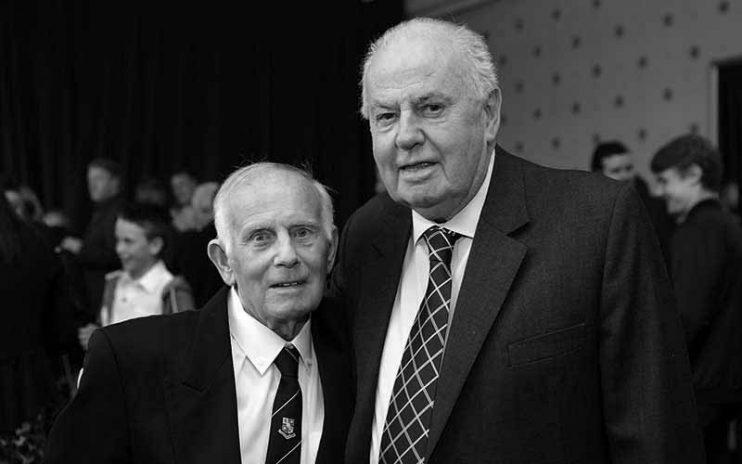 Team-mates from Johnny’s years as a player at Prenton Park together with players who featured in Rovers teams during King’s two spells as manager will be paying their last respects at the service, which begins at 1pm. 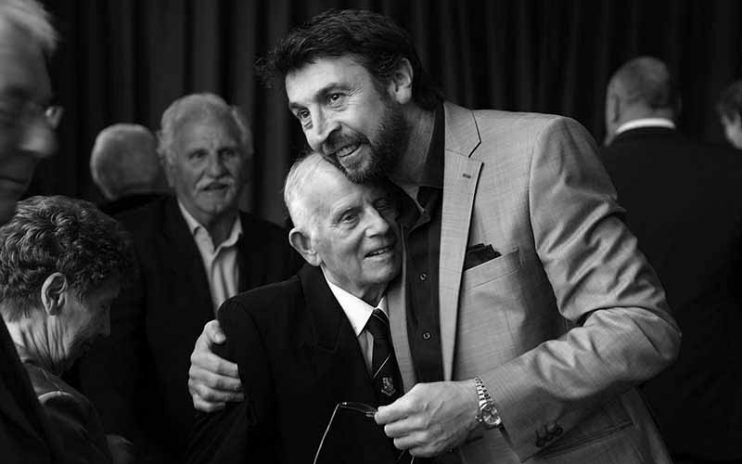 The large turnout reflects the esteem and affection in which Johnny was held by the football community and Tranmere supporters alike. 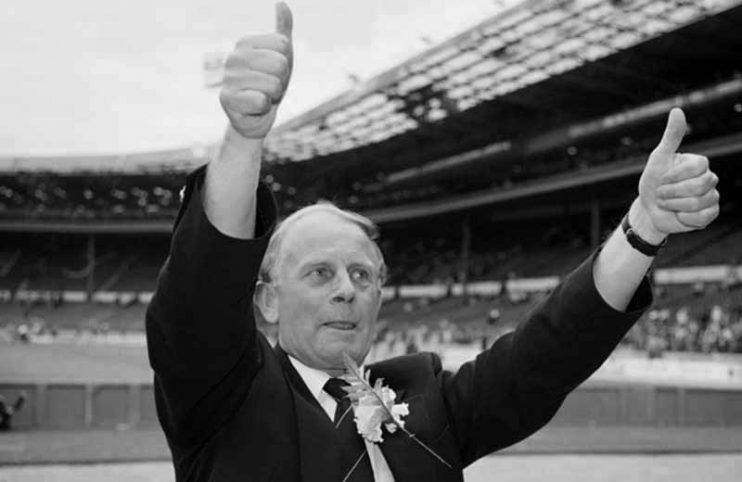 The whole of Jammy Toast is in mourning today for the loss of former Tranmere manager and legend Johnny King. 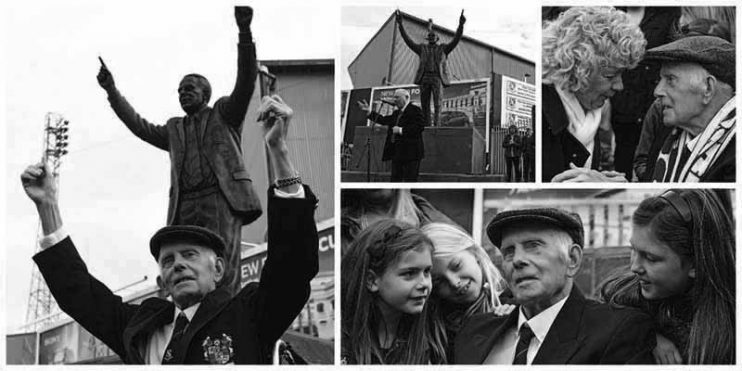 He was more than the most successful manager Tranmere has even known – he was a legend. 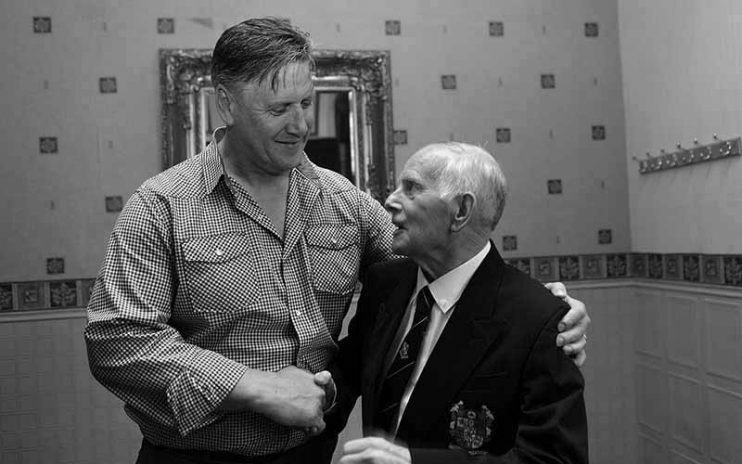 He was a football manager who built exciting and successful football teams and won the hearts as well as the respect and admiration of supporters. The love affair lasted long after King reluctantly stepped aside for the last time in 1996. Mainly because he left behind a legacy as a manager who, in two spells in charge of the team, won three promotions and in the second – from 1987 to 1996 – took the club from the old Fourth Division to hammer on the door of the Premier League. In his own words he took the modest Wirral club “on a rocket ride to the moon”. For many players and supporters, it was the ride of a lifetime.